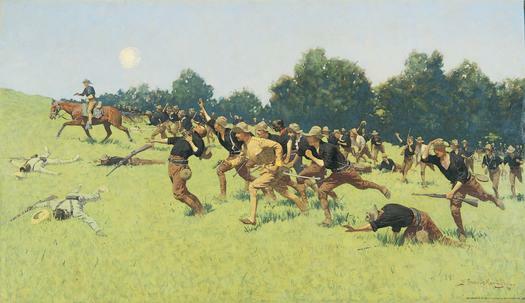 Your membership and all donations to the Frederic Remington Art Museum are tax deductible. 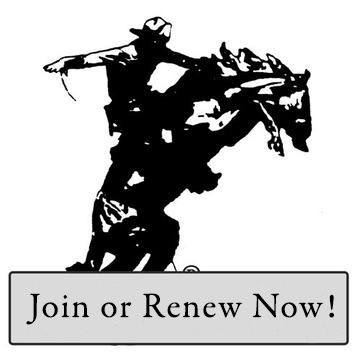 We invite you to become a new member or renew your membership in the Frederic Remington Art Museum. The satisfaction of knowing that you are supporting a cultural treasure. Benefits vary, but may include free or reduced admission and/or museum shop discount to a growing number of Empire State Reciprocal Membership museums when you present your valid FRAM membership card. Please contact individual museums directly for information on benefits and restrictions. Join at a membership level over $100 and you will receive a stamp on your membership card signifying FRAM’s participation in the North American Reciprocal Program (NARM). The NARM stamp entitles you to the same member admission rates and shop discounts enjoyed by members of 1,075 participating museums located throughout the US and Canada. Interested in a Sustaining Membership - A Sustaining Membership is an unrestricted monthly gift that you can pay in a convenient, ongoing way. Each month, we will charge your credit or debit card or withdrawal from your checking account the amount you specify.